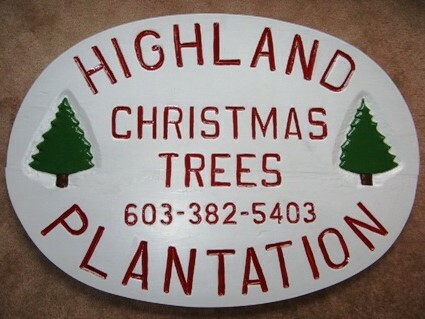 Now that Halloween is behind us its' time to plan for the next Holiday Season. 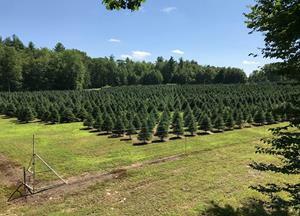 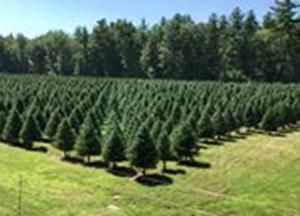 For those who wish to celebrate with a "REAL CHRISTMAS TREE" we have a plentiful supply and selection. 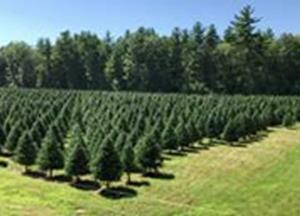 Opening day for Choose and Cut is Nov. 23rd 9am with 5 varieties to choose from. 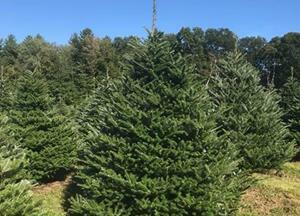 Price is $60 for any size or type. 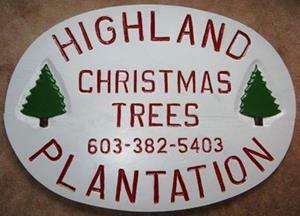 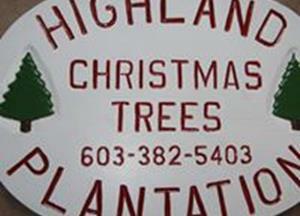 Highland Plantation is located in Southeastern NH at 39 Highland St., Newton, NH.